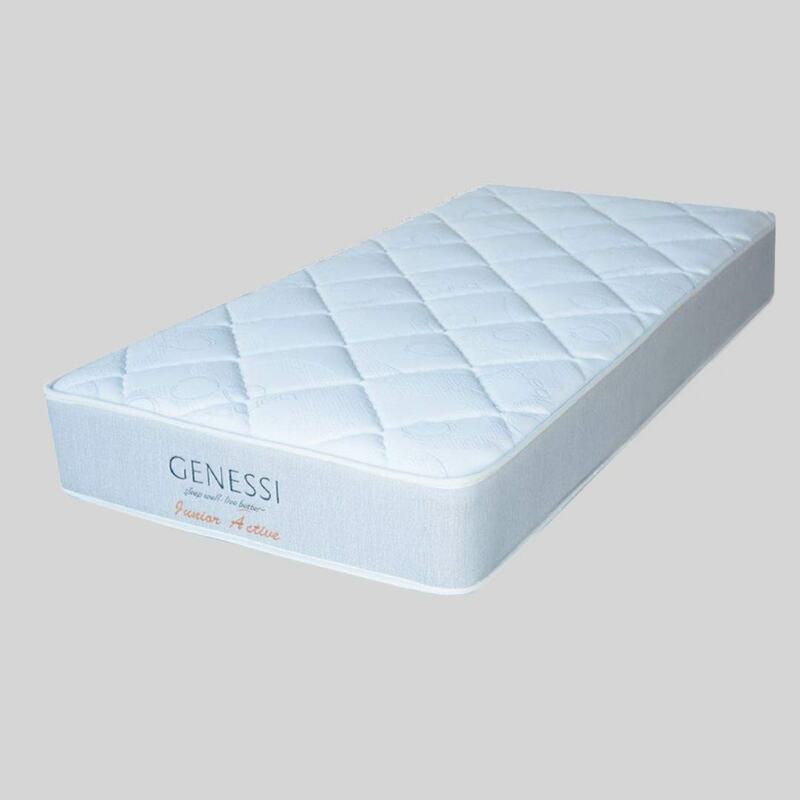 The Genessi Junior Active Extra Length – Single has Smart Active layers that provide a firm sleep experience. Increased density, flexibility and elasticity provide optimum support where it is needed most. Designed to cater for all levels of comfort, support and durability.